Better late than never…This week’s tardy entry is another Italian giallo pic by horror master Dario Argento. It also happens to be both his first and perhaps most accessible feature film – so popular in Italy that it played at a single theater in Milan for several years. 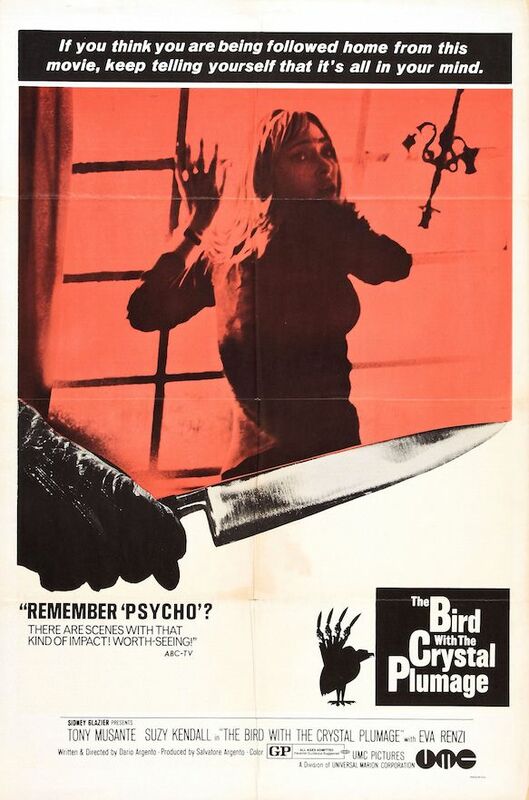 This entry was posted in and tagged dario argento, detective, giallo, Horror, mystery, podcast. Bookmark the permalink.